2.Â Michelle Obama added an outside component to her Letâ€™s Move, ie: Letâ€™s Move OUTSIDE after meeting with Richard Louv and others in the LNCI movement. 3.Â Thirty-three mayors around Ohio and Gov. 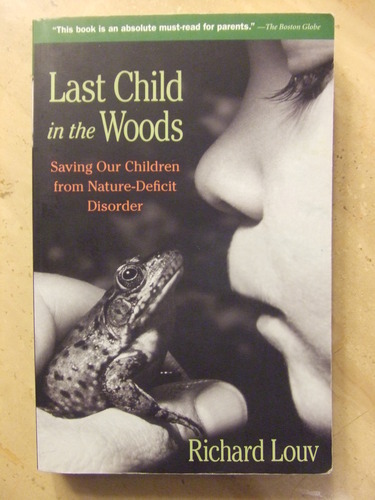 Strickland signed proclamations in support of the LNCI Ohio Childrenâ€™s Outdoor Bill of Rights. 4.Â In 2010 state department leaders, First Lady Frances Strickland, Senator Mary Jo Kilroy and Other central Ohio leaders met to discuss Leave No Child Inside issues. 5.Â Children spend 7.5 hours per day on average outside of school using electronic devices.